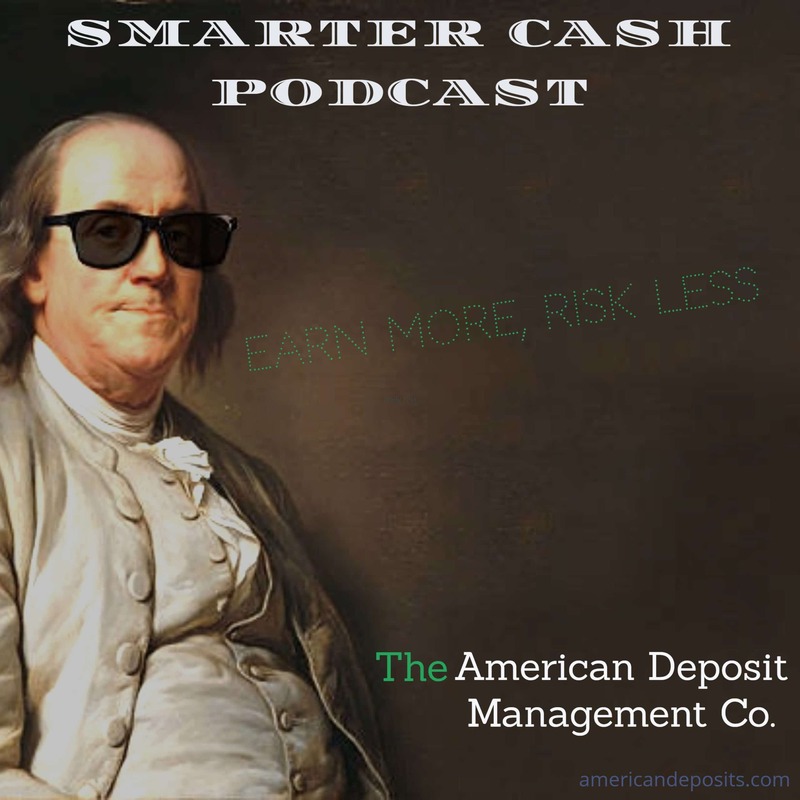 Tax Archives - American Deposit Management Co. Your business has saved diligently for taxes. Here’s how to keep those funds working for you before they head out the door for good?